Memorial Day is just around the corner and it’s a special day for me. I give thanks to our soldiers and I believe this day should be dedicated to enjoying the freedoms that we have as a nation because of the brave men and women who have sacrificed their lives defending our freedoms. There are plenty of charities out there that do great work with veterans and families of soldiers who have lost their lives fighting for us. I wanted to highlight a few and ask you to make a donation this Memorial Day. The Special Operations Warrior Foundation was founded in 1980 to provide support and assistance to personnel serving in the U.S. Special Operations Command. SOWF dedicates over $116 million to the education of children who have lost a parent in service. To date, over 1000 kids have gone on to college using the funds from the foundations. The Navy SEAL Foundation provides immediate and ongoing support and assistance to the Naval Special Warfare Community and its families.Established to serve U.S. Navy SEALs, Special Warfare Combatant-craft Crewmen, Naval Special Warfare (NSW) support personnel, and their families, the Navy SEAL Foundation provides a comprehensive set of programs specifically designed to reduce the stressors associated with the tremendous amount of uncertainty and pressure that comes with life in Naval Special Warfare (NSW). One of my favorite charities out there. They support disabled or physically-limited soldiers who have returned from the service and works them back into as normal of a life as possible. While providing support the soldiers, they also provide support for the families to deal with injuries and mental issues concerning their return home. 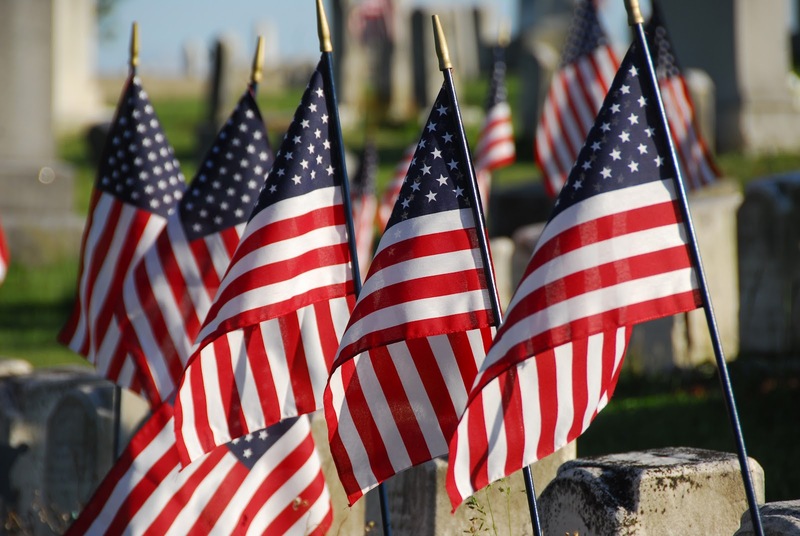 On Memorial Day, don’t forget about the reason you’re enjoying as many freedoms as you are. Give thanks to the people who have fought for everything we have and never forget those who’ve perished in that fight. Previous Previous post: Take Your Bikes With You! Next Next post: Have You Heard Of Workamping?